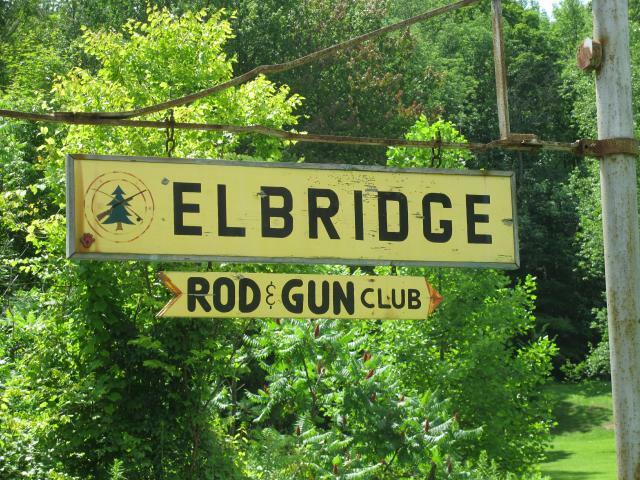 The Elbridge Rod and Gun Club has many accommodations to suit many sportsman's needs. We have rifle ranges with shooting distances out to 100 yards. 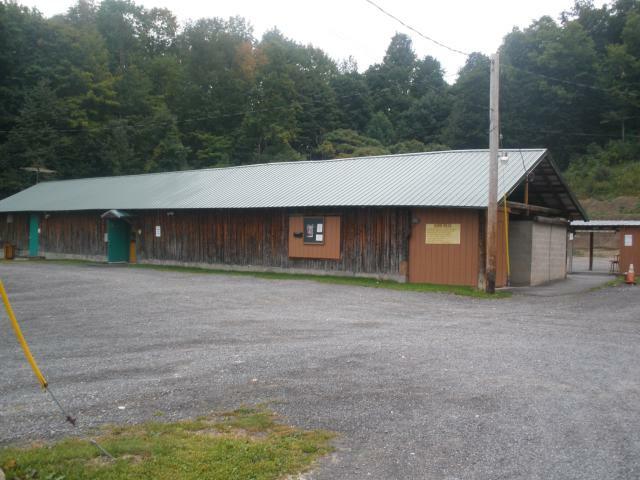 Behind the club house is a 25 yard pistol range. 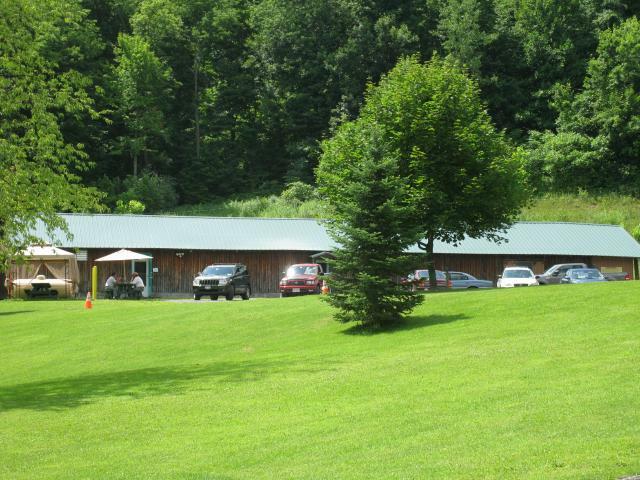 On the lower grounds is the archery range where we have a raised shooting platform to simulate shooting from a tree stand. The shooting hours are Monday through Saturday 8:00 AM to sunset and Sunday 9:00 AM to sunset. Trap- is closed until weather permits. The monthly meeting night is the first Thursday of the month. The meetings start at 7:00 PM and we encourage members to attend. Please wear your membership card to the meetings. 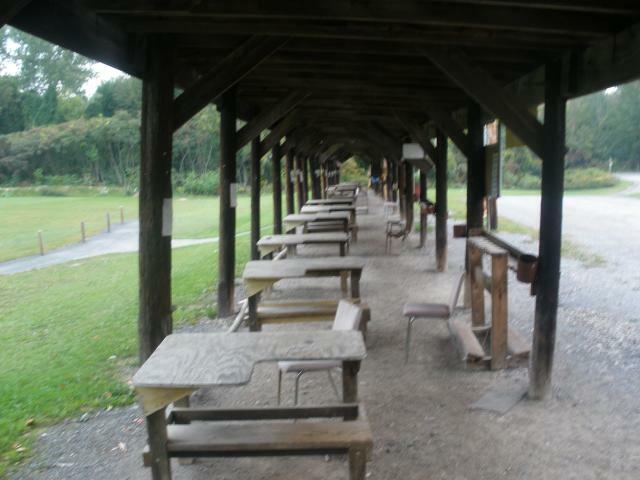 The ranges will be closed during Club meetings.